ure that your automotive locksmith requirement will be addressed with the utmost quick and efficient manor. Another great benefit of choosing as your local automotive locksmith in mesquite is our firm pricing policy, our affordable rates are giving to you upfront in order for you to make a knowledgeable decision regarding your situation. 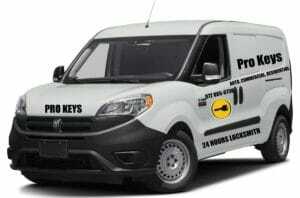 At pro keys locksmith mesquite you can find all your needs for security solutions for a business and commercial facilities When it comes to commercial locksmith, an excellent experience is needed in order to complete well on the job in a hassle-free skilled professional way. 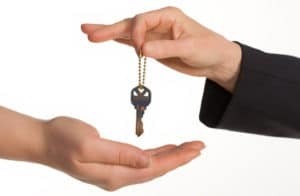 All of our commercial service technicians in Mesquite, TX and near by areas are knowledgeable and trained and are capable of handling any type of commercial locksmith requirement your business might have. 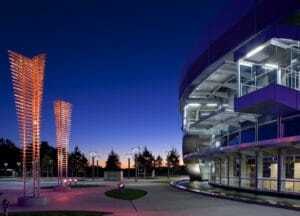 We serviced malls, large retail store chains, food chains and mega construction agencies. The reason our clients keep using us as their primary commercial locksmith service providers is due to the fact our professionalism availability and rates are not to be compared with any others in the locksmith industry! When you are in a need of a commercial locksmith in Mesquite, TX consider using our services, and see for yourself how quality service makes a significant difference in the security of your business!